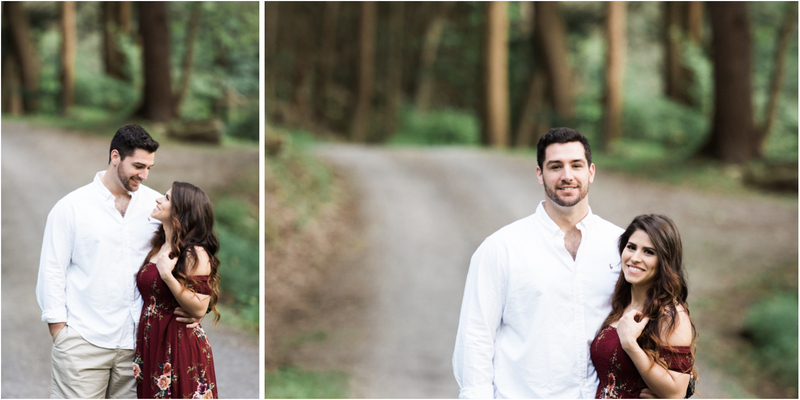 This engagement session was so fun to photograph. We went to the exact location we would be photographing their bridal portraits following their spring wedding which is taking place next year. These two are so fun together - and madly in love. I imagine we will have so much fun together capturing their wedding day next year. 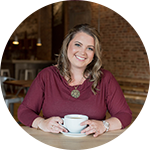 Alexis is a Makeup artist local to the great Williamsport, PA area - and she does wonderful work as you can tell from these images. 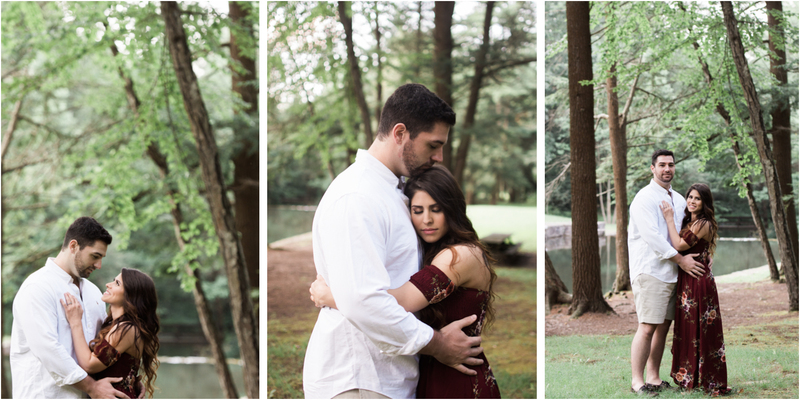 I cannot wait to share with you images from their big day, but for now, here are some from their engagement session. Williamsport, PA looks so amazing, but not as amazing as that couple! wow! I hope you’re also their wedding photographer! 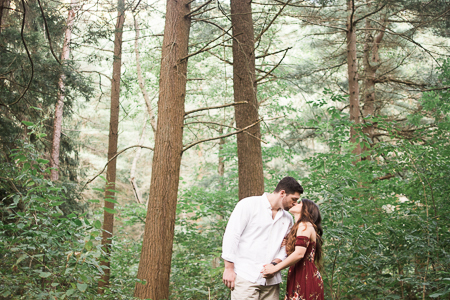 What an amazing engagement session! Williamsport PA is beautiful this time of year! 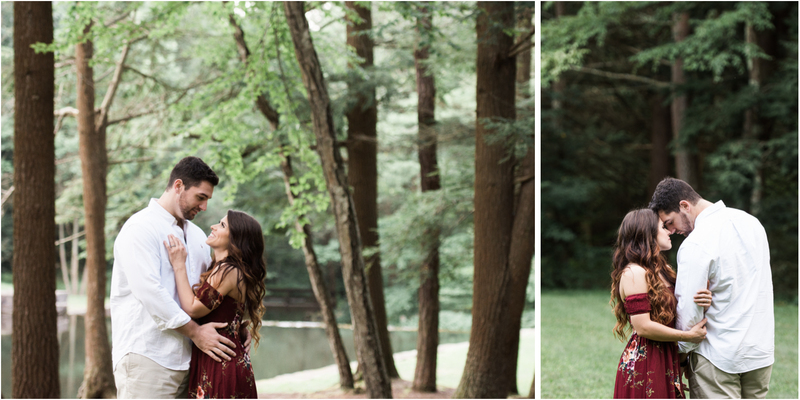 I hope you are their wedding photographer because I can’t wait to see more! Wow Williamsport, pa is stunning! I wish we had locations like that where I live. You are a very talented photographer I love looking at your work. 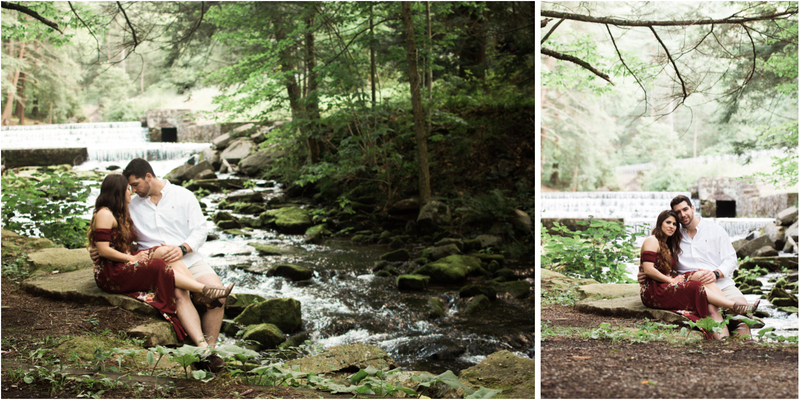 Oh my goodness these engagement photos are drop dead gorgeous! I have a friend in Williamsport pa that is looking for a photographer, I’m sending her your way!